Six Palestians have been killed by Israeli forces. 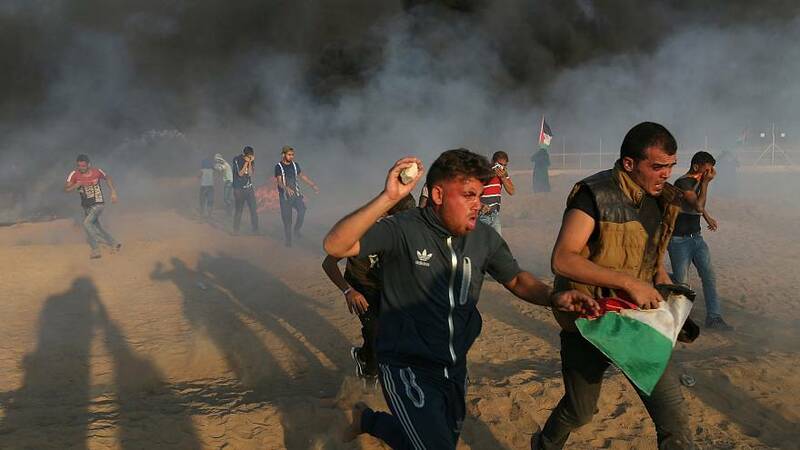 It happened during protests along Gaza's border. That's according to the spokesman for Gaza's Health Ministry who say there are around 140 people injured. Israel says its troops had shot and and killed a group who broke through the fence with a bomb and attacked an army post. And Israel accuses Hamas, of orchestrating the protests to provide cover for attacks.